I can feel it. It makes me sad. head. 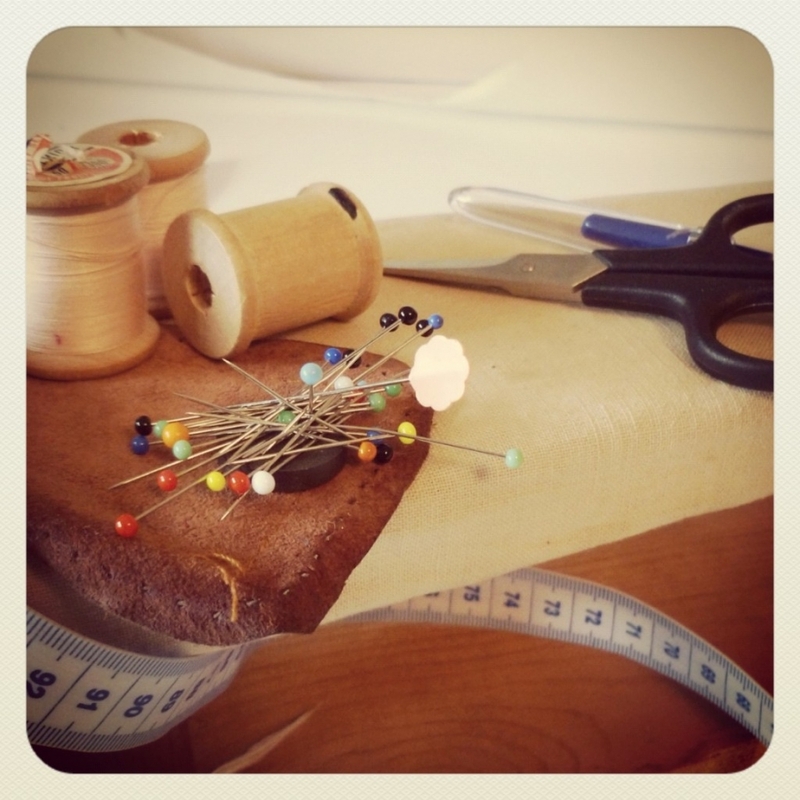 I have energy to sew up a new pants, a blouse, a shirt or maybe two. elastic and velcro, all ready to start. end of the night….. we all SMILE again! Awww, I need to start sewing again. My sewing machine has to be really sad. It used to be so busy, but hasn’t been touched in a few years. Love this.!! I learned many years ago, when I was teaching a group of ladies to sew clothes for their children, that a sewing machine can be your best friend or your worst enemy. It’s hard to tell someone that they are fighting their machine. My advice is to put the most money that you can into a sewing machine. If you can’t right now, save and upgrade when you can. Would your hubby buy the cheapest tools/items for his hobby? Doubtful. The better the machine, the more enjoyable your sewing will be… and you’ll want to learn & practice more! Beckie, that is some seriously sound advice, I couldn’t agree more!